So what does the Glow actually do? It’s pretty spartan and simple. 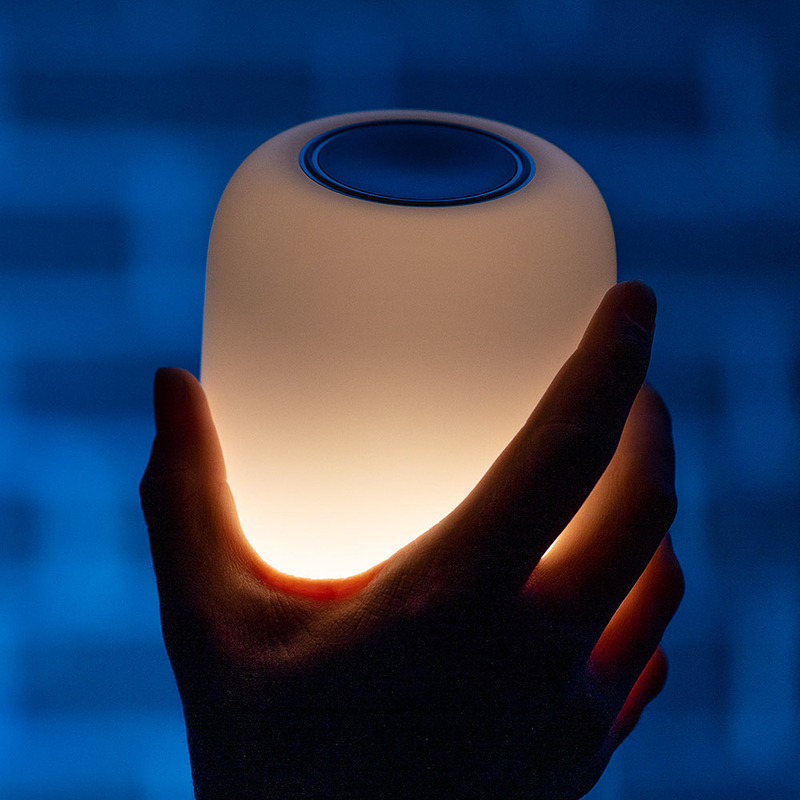 The device typically sits on a wireless charging stand that stays plugged in near your bedside. 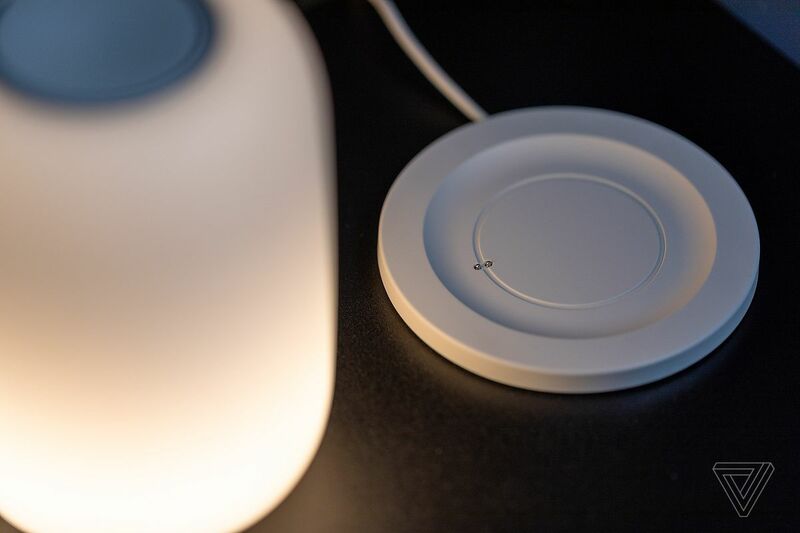 From there you can flip the light from one end to the other to activate it, while rotating it on the charging stand (or any reasonably flat surface) will let you adjust the brightness. One obvious drawback is that, without voice control, the only way to remotely turn the Glow on and off is by tapping the icon in the accompanying Glow mobile app, which resets the timer when you reactivate the light. Alternatively, the more likely scenario is having to flip the device physically. Alternatively, you can power the Glow down at any time so it doesn’t accidentally turn on in your bag and bring it with you on weekend camping trips or if you really want it for sleeping in a hotel when you’re traveling. While I haven’t been able to test it in such scenarios, I find the portability immensely useful for bringing the Glow around my apartment, and I have in fact used it in the middle of the night as a replacement for my phone screen and it works great. The battery life is supposed to last up to seven hours at a consistent level of brightness, the company says, and it’s designed to work for days if you’re only using it in small bursts. Correction: A previous version of this article stated you could not turn the Glow on and off from the mobile app. That is incorrect; it can be done by tapping the Glow icon in the center of the app.